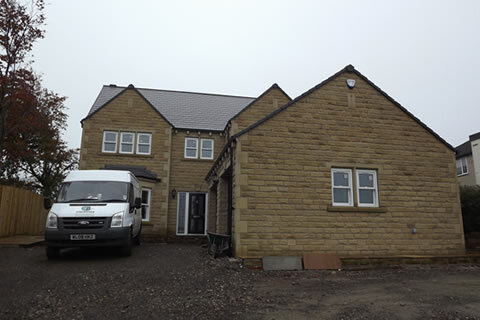 Stocksfield Group was founded in 1998, as a family owned and operated construction and joinery company based in Bradford, West Yorkshire. The company directors Michael and Albert Dunn, a bench hand joiner and bricklayer respectively, started with a simple core value that still stands today; “to provide high-quality workmanship at a competitive price”. 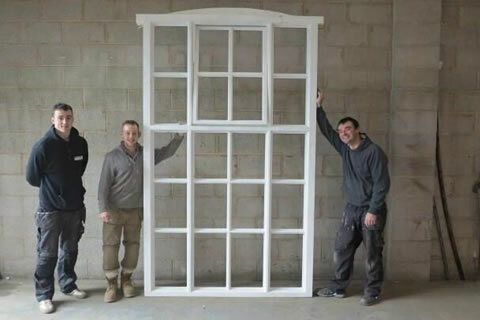 Initially small builders and joiners the company has grown extensively and is now entering its 3rd Generation of family involvement, to provide a varied nationwide client base with a company made up of in-house skilled professionals and tradesmen who can consistently deliver high quality construction and joinery workmanship in direct communication with their requirements. As an established principal contractor our clients can rely on Stocksfield to provide a turnkey solution to all aspects of construction activities, including commercial contracting, civil engineering, groundwork’s, residential and commercial construction, joinery fabrication and installations. We pride ourselves on the fact that our customers can rely on us to deliver a project on time and budget knowing they will receive a quality product. With individual projects differing in size from £20k to £3m the same fundamental values are maintained. Stocksfield Group continues to build upon its reputation for quality workmanship and customer relations and we hope this website goes some way into showing you what we can do. 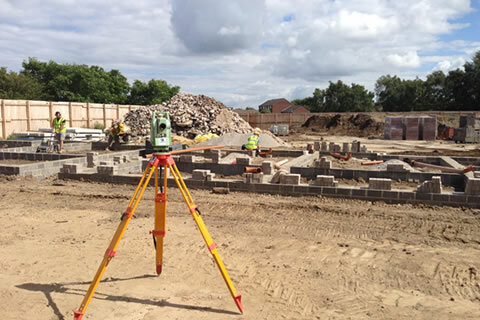 Stocksfield has significant experience in Groundworks, Civil Engineering and Highways works, and typically carry out these items in-house as part of a main contract package. All of the properties we offer have either been constructed from the ground up by ourselves or as an existing building has undergone extensive renovation and restoration works to the highest standards. Utilising in house professionals and our own tradesmen alongside our dedicated supply chain, sub-contractors and key suppliers we can provide our clients with peace of mind whilst tailoring the works to meet their exact requirements. 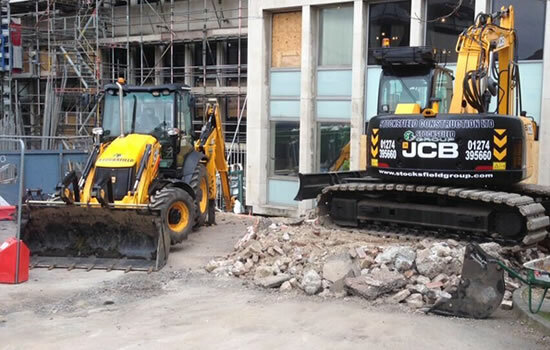 Stocksfield are proud to own and maintain a range of construction focused plant and machinery operated only by our CPCS Trained and Competent Staff, so you know you’re in safe hands. 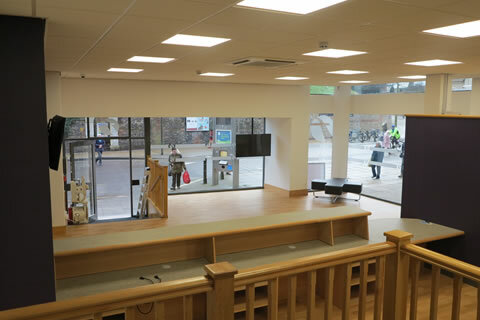 Working from our purpose built joinery shop in Bradford West Yorkshire, Stocksfield specialise in the design, manufacture and installation of bespoke joinery to various clients ranging from private domestic to large blue chip companies located across the UK. 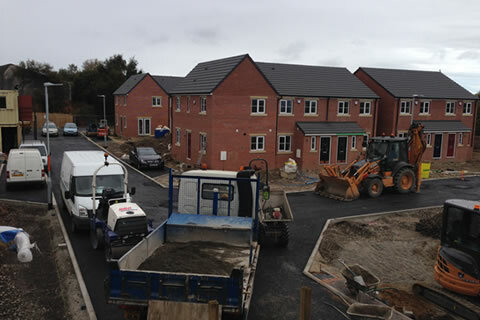 Stocksfield Construction provides a wide range of construction services to a diverse range of clients including individual the construction of private properties, housing development projects and commercial developments. 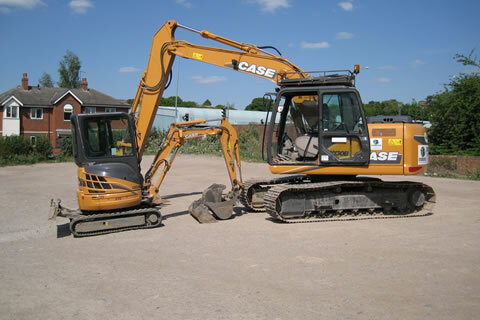 We have been providing excellent construction work and even better customer service for over 15 years. We have experience in a wide range of buildings, including schools, offices, transport depots and residential developments.